During today’s Nintendo Direct, a number of third party ports were announced for the system. Notably, Dead by Daylight, Hellblade: Senua’s Sacrifice, and Unravel Two are coming to the system this year. Dead by Daylight, the asynchronous multiplayer horror game featuring famous killers and monsters from throughout movie history, will be arriving on the Nintendo console in Fall of this year. Developer Behaviour implies in their press release that the Switch version might contain a hefty amount of the DLC the title has accrued over time on its other versions out of the box. Unravel Two was announced and released last E3 and even at the time fans wondered why the co-op platformer wasn’t announced for Switch, especially considering the two Yarny colors matched the Switch joycons perfectly. Well, wonder no more as the game makes its way to Switch surprisingly soon on March 22. 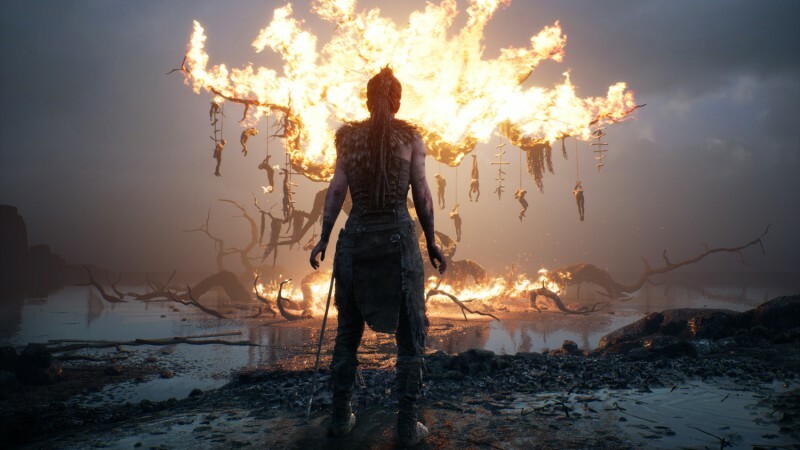 Finally, Hellblade: Senua’s Sacrifice, the psychological narrative from now-Microsoft developer Ninja Theory, is also arriving on Switch in the Spring.